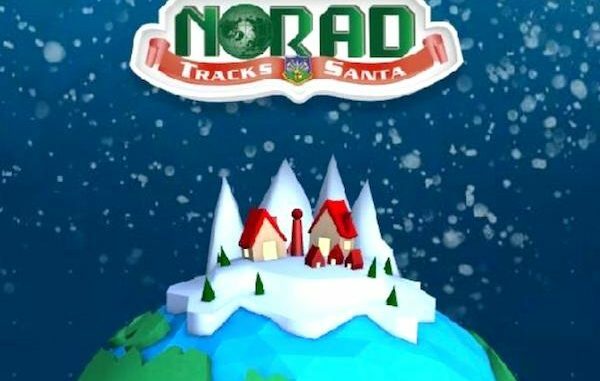 NORAD helps you to track Santa Claus. SEBASTIAN – On Dec. 24, 1955, a call was made to the Continental Air Defense Command (CONAD) Operations Center in Colorado Springs, Colo. However, this call was not from the president or a general. It was from a young child in Colorado Springs who was following the directions in an advertisement printed in the local paper – the youngster wanted to know the whereabouts of Santa Claus. Every year on December 24, fifteen hundred volunteers staff telephones and computers to answer calls and e-mails from children (and adults) from around the world. Click here so you can see Santa’s whereabouts.